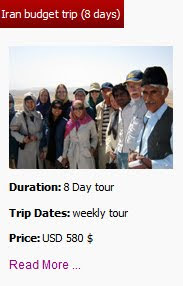 For many travelers, visiting Pasargadae, Persepolis and Necropolis is the main reason of traveling to Iran. 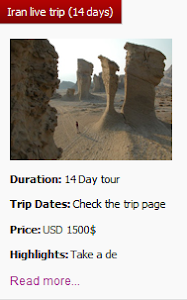 This valuable Achaemenid heritage is located in the vast and ancient Fars province in the southwest of Iran. 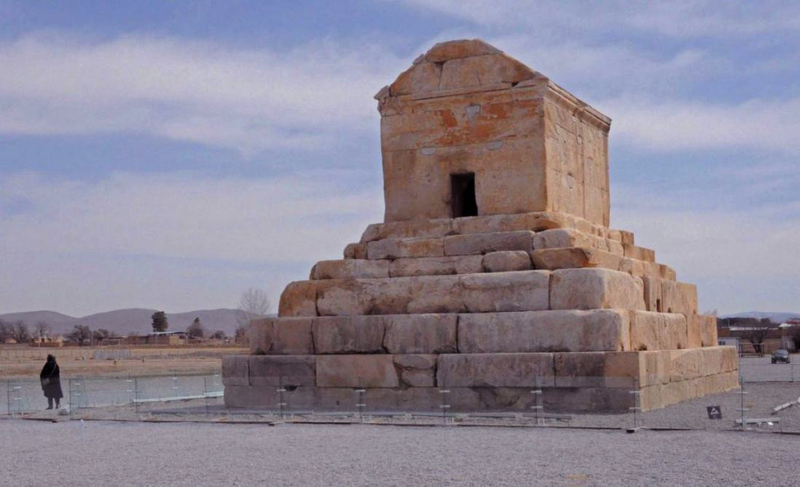 Being located 118 kilometers from Shiraz, the simple yet glorious Pasargadae is one of the most important monuments in Iran that has been registered as a world UNESCO site. Pasargadae is the tomb of Cyrus the Great, the Achaemenid king who ruled Iran from 559 to 529 B.C. This monument is a large stone-made room located on 6 stairs made with huge cubic stones. There are other wonderful remains around this tomb, like the ancient Pasargadae Garden which is known to be the oldest Persian garden. Persepolis, known as the ancient city of Persian legends and glory, is located 60 kilometers from Shiraz near Marvdasht town. Persepolis was built during the kingdom of Darius and Khashayar (518 B.C) and was used as the ceremonial capital of Achaemenid kings. There are many palaces in this city with high arcs and well-formed columns that leaves you in wonder that how this masterpiece is done 2500 years ago? The most beautiful thing in Persepolis is the symbolic and elegant bass reliefs picturing soldiers from other countries bringing presents for the kings, mythical creatures like Sphinx or Griffins and stunning mythical plants like Barsom, cypresses and waterlily. Persepolis is one of the most valuable monuments in Iran that has been registered by the UNESCO. Necropolis or Naqsh-e Rustam is an ancient complex with tombs of Achaemenid kings that are carved high into the rocks. There are also some astonishing bass reliefs related to different eras like Sassanid, Achaemenid and even Elamite. There is a simple stone-made and stepped structure in front of the tomb of Darius II which is called Ka'be-ye Zartosht. Some historians believe that this structure has been a temple for worshiping Anahita, the goddess of water. 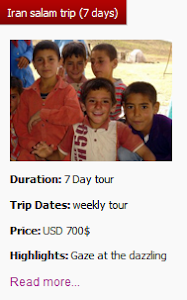 In an 8-hour excursion from Shiraz you can discover and explore all these three monuments. 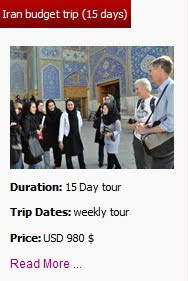 Check out Persepolis and Necropolis tour of Uppersia and see what this day tour includes.